It was not a great week for the South African Police Service. There was the usual high-level drama (this time police commissioner Riah Phiyega is being investigated for defeating the ends of justice). 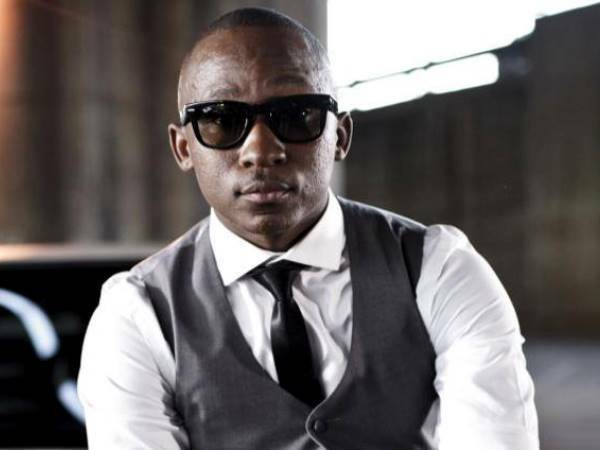 But what had everybody talking was the attack on rapper Khuli Chana at a petrol station in Midrand, Gauteng. The musician was in the wrong place at the wrong time, it seems – cops thought he was the kidnapper they’d been trying to catch in a sting. The incident again raised questions around police competence and how ordinary South Africans feel threatened by those meant to protect them. What do you think of what happened to the rapper? Tell us on Facebook or email us.